Join us at the Transitional Cathedral to hear the choristers of the Cathedral Choir, and enjoy a light afternoon tea. 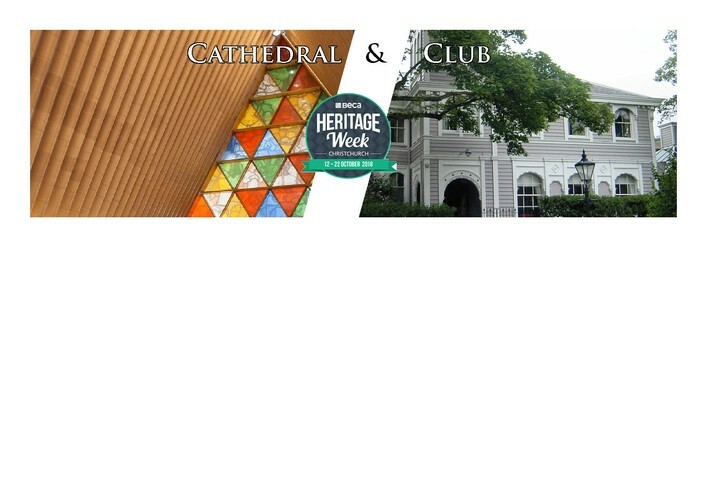 Then you will be taken over the road to the refurbished Christchurch Club for a tour of this Benjamin Mountfort-designed heritage building. This is a fundraising event for the Transitional Cathedral music programme.